Fully lined with 5 snap buttons and 2 watch pockets. 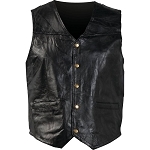 Very quick service and outstanding vest. Glove soft and fits well. I'll be shopping here again! 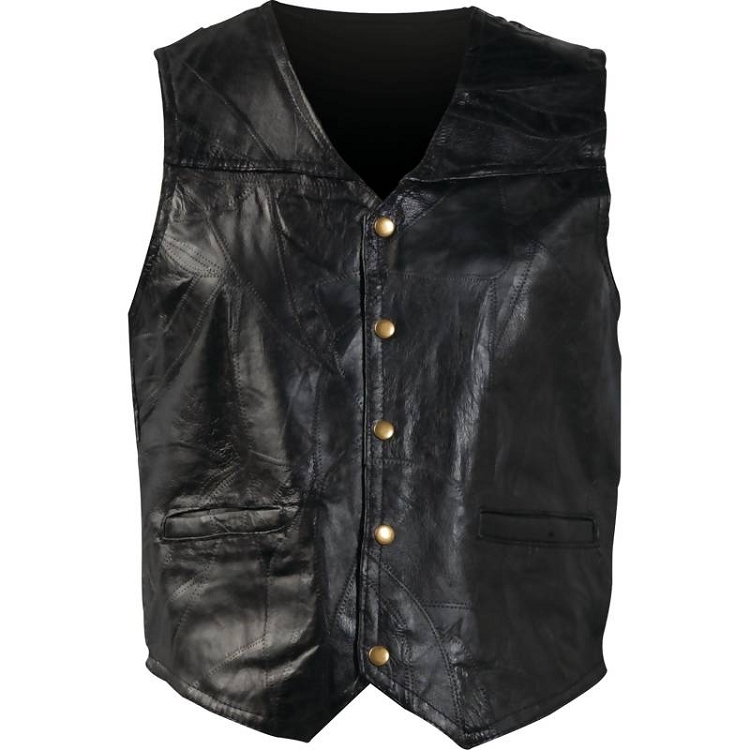 I love this vest. it was extra. Had no problem with patch or embroidery. I'm definitely gonna mention to my social group. Just as advertised. Great quality and company. me and my buddy ordered two vests for a primo price .. Awesome!!!! A: It ranges from 13" - 17.5" depending on the size. Only 2X and up have a minimum of 15" opening. 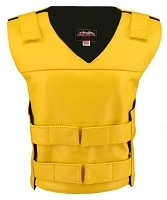 Q: does this vest have a conceal carry compartment? A: No sorry, it does not. 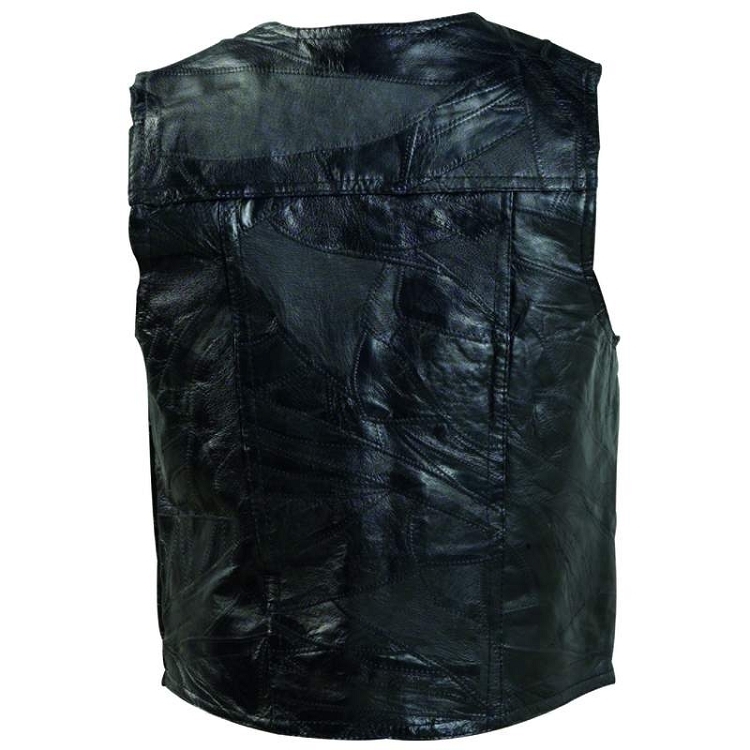 You have to get up to around the $40 or $50 price range for the leather vests to start having concealed carry pockets.